All of our rentals are TRUE Rentals, and are available with NO commitment to buy. We understand the capital investment in this equipment and we understand that purchasing isn’t always in the best interests of your business. 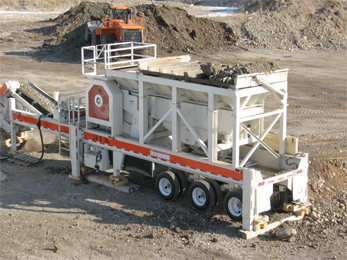 Groundworx offers world class equipment at fair rental rates, to protect your bottom line. Call Today to Book for upcoming Projects! 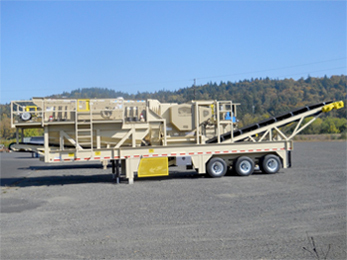 Groundworx also offers Deck and Trommel Screeners, Grinders, Shredders and Generators to complete your processing needs. 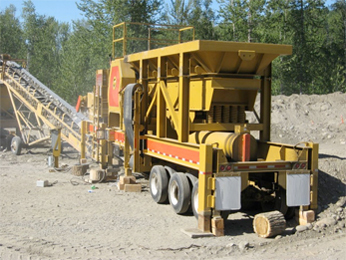 If you don’t want to purchase equipment in the current resources economy Rental is a great choice with clear cut costs and no long term commitments.